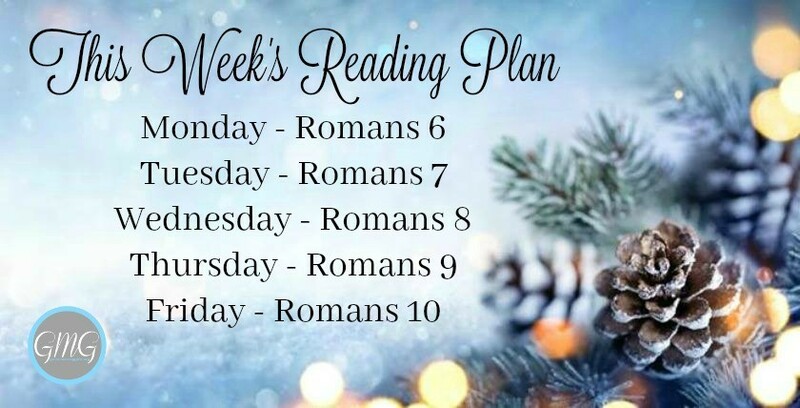 Welcome back to Week 2 in the Book of Romans! 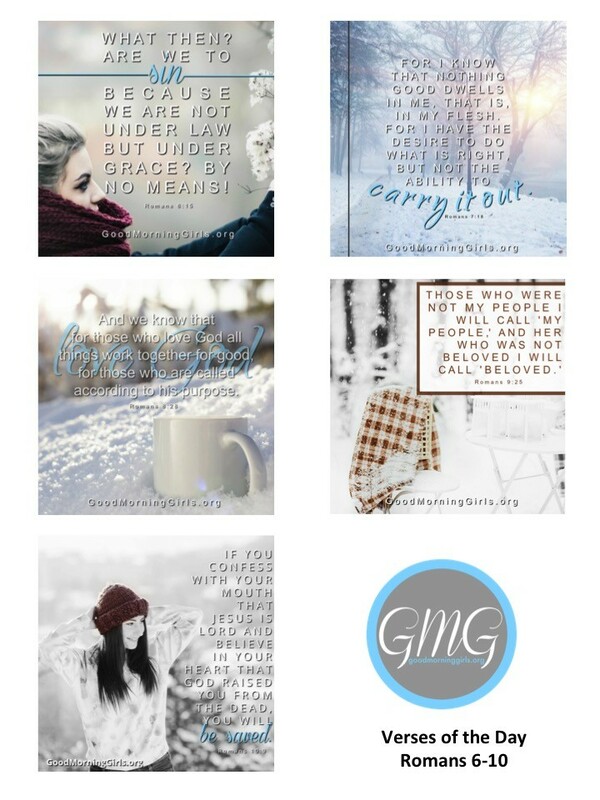 You all have done a great job sharing your reflections from your daily reading out on Instagram and Facebook. If you missed those discussions – I hope you will join us! Here’s part 2 of last week’s video. 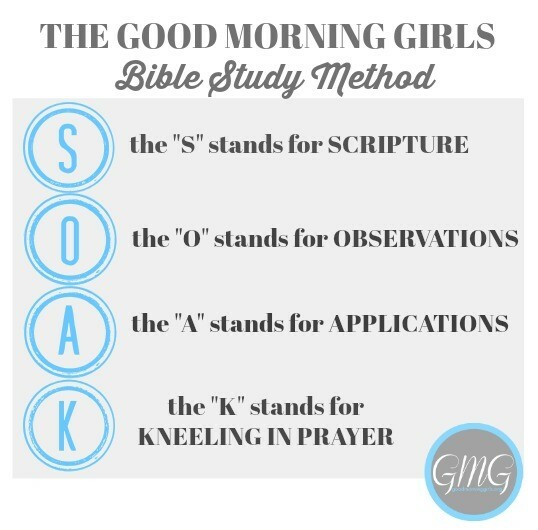 It gives a detailed look at what’s to come in your study this week. 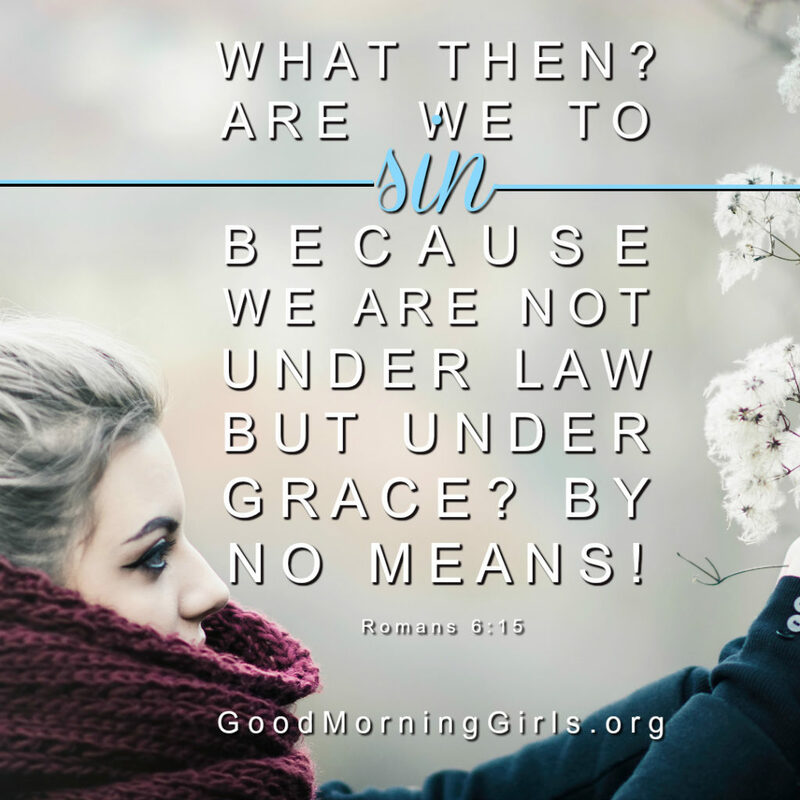 As Christians, we live under grace. How does this give you the strength to rid yourself of things that God is convicting you to release, so you can serve Him better? Though we are made new in Christ, all of us struggle with sin in our lives. What is one thing you know is right to do but you struggle to live out in your life? God is always at work in our lives bringing about his purpose and good. 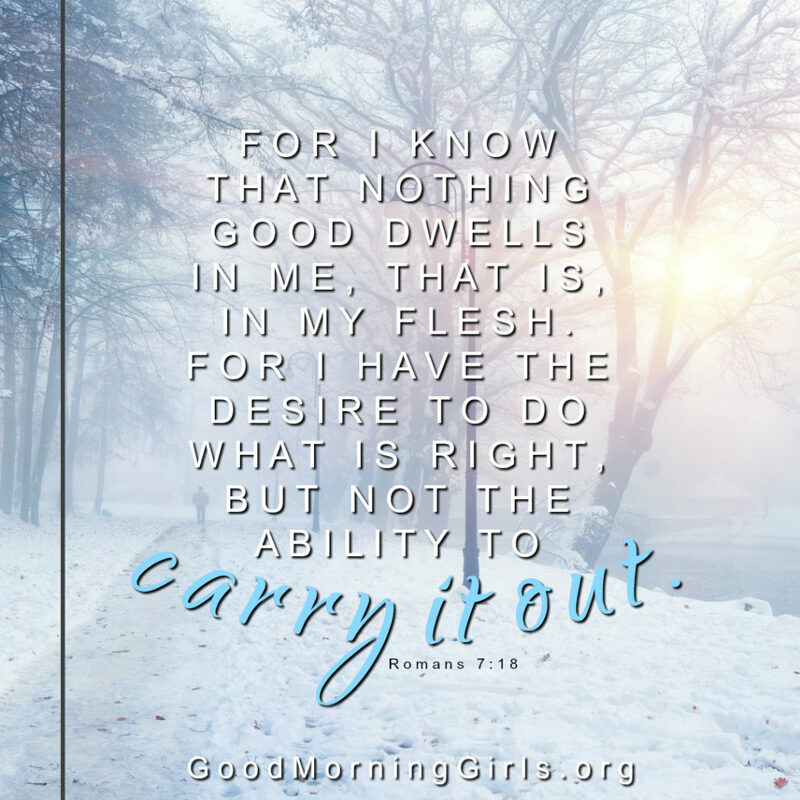 How does knowing that His plans are good, for those who love him, bring you peace and comfort today? 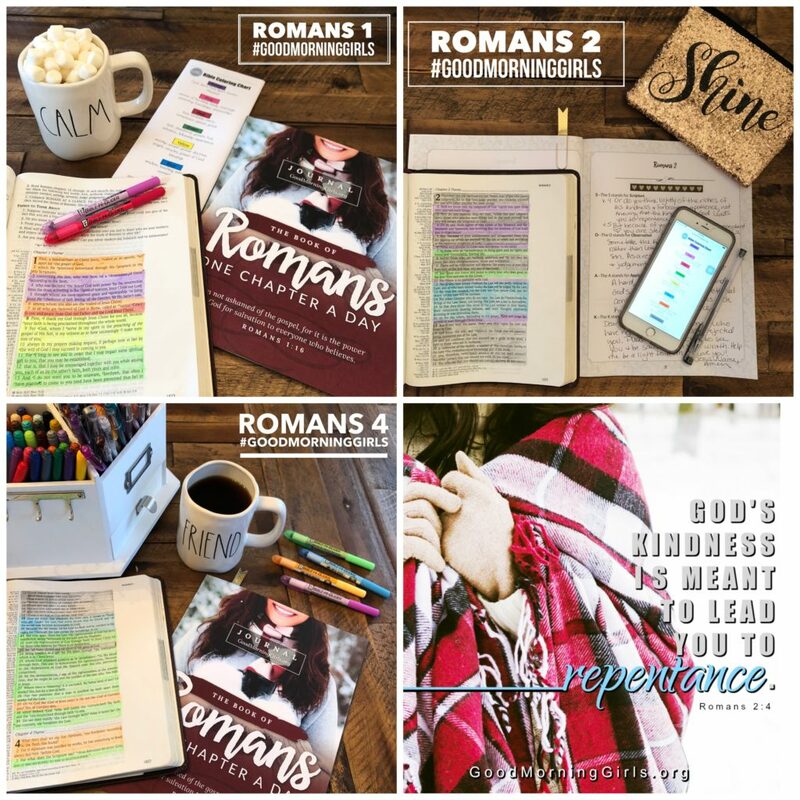 What have you learned about God’s grace so far in our study of the book of Romans? Take a moment to write a prayer of thanks to God for His abundant grace. 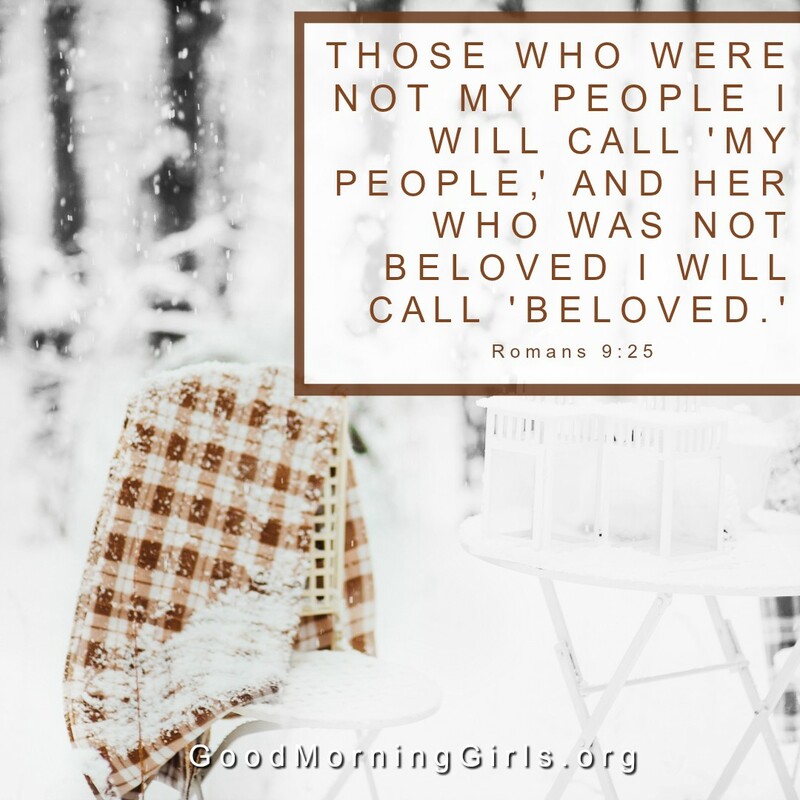 Who was the first person that introduced you to Jesus? Who was the first person that you introduced to Jesus? 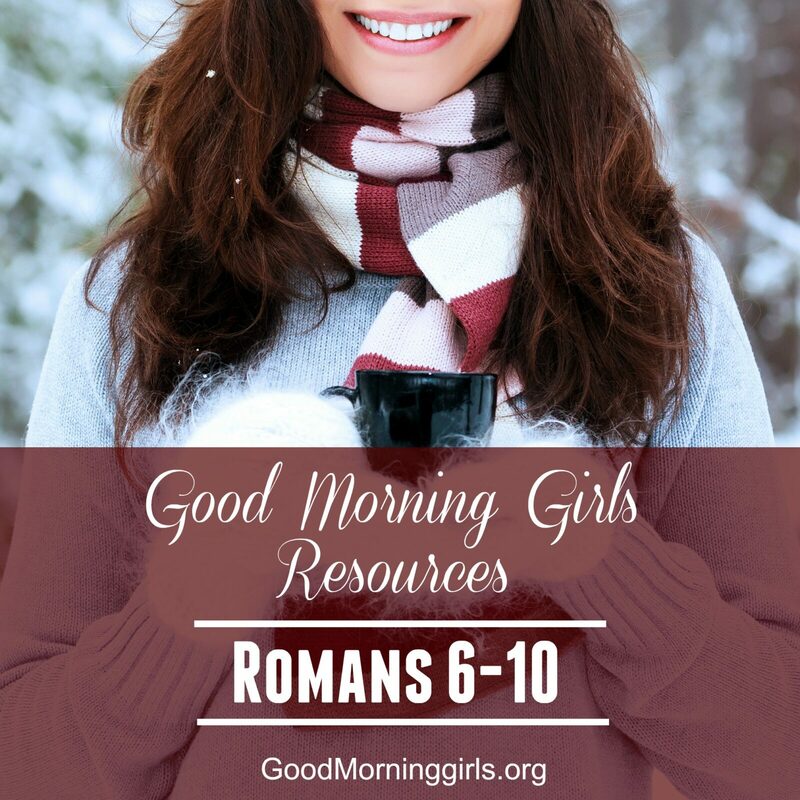 Click HERE to print the Verses of the Day for Romans 6-10. 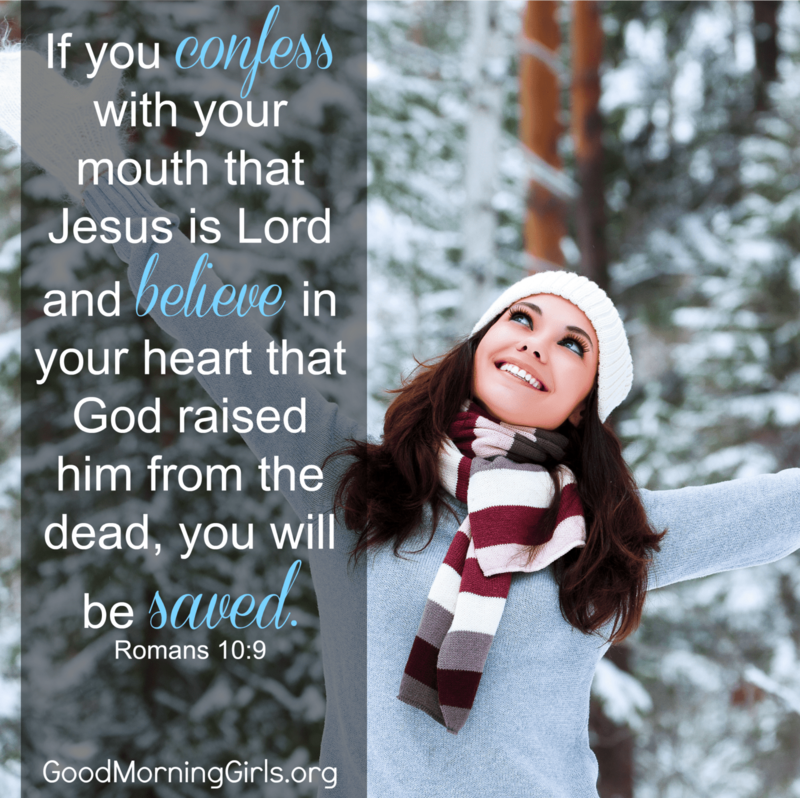 Romans 10:9 Friday quote has an error. It should have HIM, not YOU. THANKS FOR THE GREAT STUDY! Oh goodness! You are right. Thank you for letting me know!